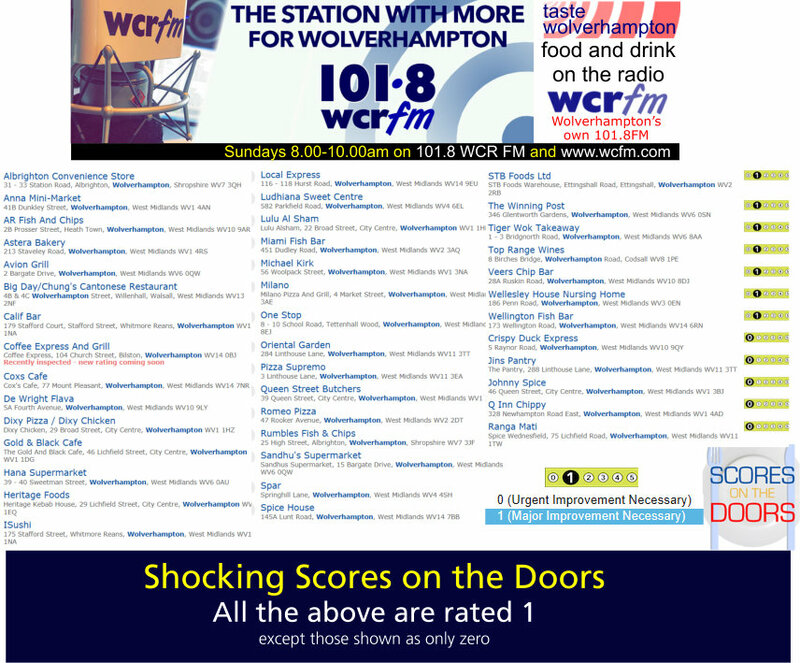 It’s shocking how many traders in Wolverhampton still have Scores on the (urgent improvement necessary). The graphic below shows the listing accurate as of this afternoon. On Monday Wolverhampton City Council announced its new Trade With Confidence scheme, to proved training and support for traders to aim for and achieve a top 5 rating. 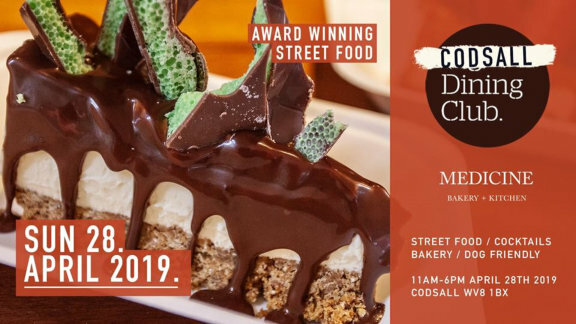 It would help if all traders had to publicly display their ratings, so you should ask yourself: if the place you are about to eat does not have its food hygiene rating on prominent display, why is that? I was at the launch, and it sounds very promising.